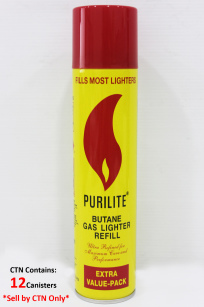 PURILITE BUTANE GAS REFILL – 300ML (12PCS/PACK) is the most universal gas lighter refill that you will ever need. It is suitable for most gas lighters. 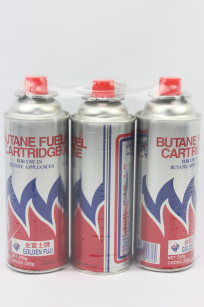 The Canister contains 250ml + 50ml free of butane gas. The product is manufactured from Korea OEM Factory of RONSON Gas. SALTWATER RESISTANT GREASE – 60g is made for a wide variety of applications, it serves to as lubricant to machines and other moving parts. 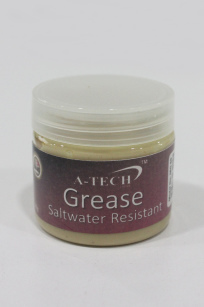 The grease is saltwater resistant making it suitable for use on boats or fishing equipment. 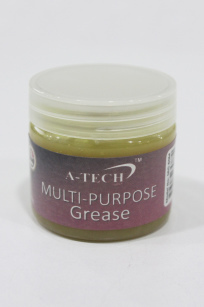 MULTI-PURPOSE GREASE – 60g is made for a wide variety of applications, it serves to as lubricant to machines and other moving parts. The grease applicable for most household usage. 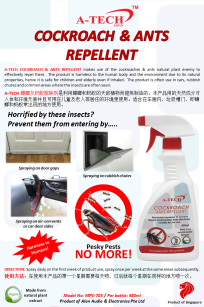 A-TECH COCKROACH & ANTS REPELLENT makes use of the cockroaches & ants natural plant enemy to effectively repel them. The product is harmless to the human body and the environment due to its natural properties, hence it is safe for children and elderly even if inhaled. The product is often use in cars, rubbish chutes and common areas where the insects are often seen. 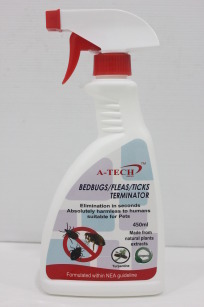 A-TECH BEDBUGS / FLEAS / TICKS TERMINATOR makes use natural plant and mineral extracts that effectively exterminates fleas, ticks and bedbugs in just a few seconds. The product kills the eggs of these pests and also repel them from the applied areas therefore preventing any further infestation. 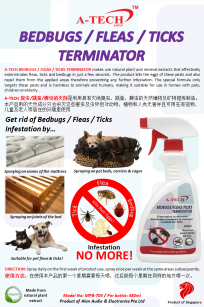 The special formula only targets these pests and is harmless to animals and humans, making it suitable for use in homes with pets, children or elderly. 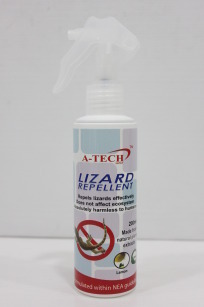 A-TECH LIZARD REPELLENT makes use natural plant extracts that has lizard repelling properties. 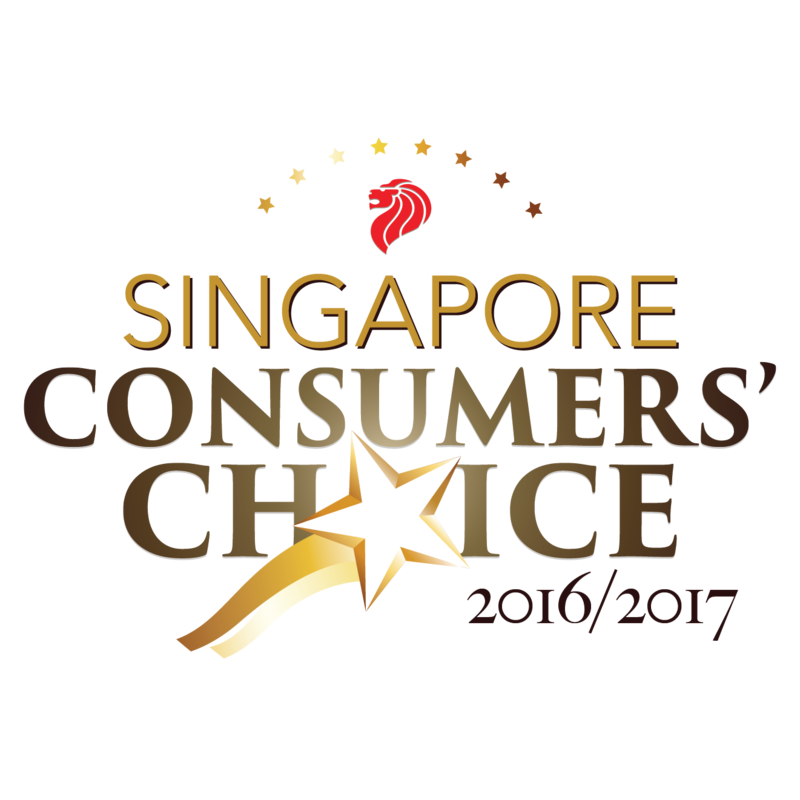 The product is environmentally friendly & harmless to humans making it suitable for use in homes with young children and elderly. 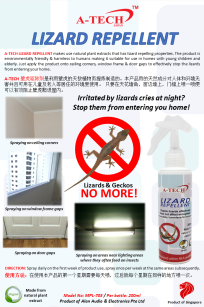 Just apply the product onto ceiling corners, window frame & door gaps to effectively stop the lizards from entering your home. 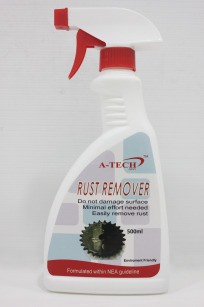 A-TECH Rust Remover is designed for a variety of rusts as well as it`s stains. 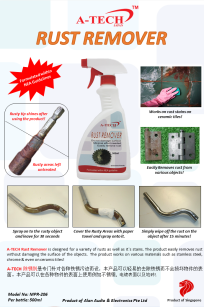 The product easily removes rust without damaging the surface of the objects. The product works on various materials such as stainless steel, chrome & even on ceramic tiles! 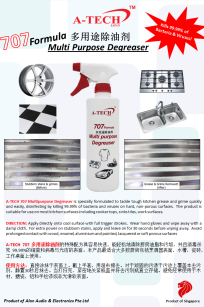 A-TECH 707 Multipurpose Degreaser is specially formulated to tackle tough kitchen grease and grime quickly and easily, disinfecting by killing 99.99% of bacteria and viruses on hard, non-porous surfaces. The product is suitable for use on most kitchen surfaces including cooker tops, sinks tiles, work surfaces. 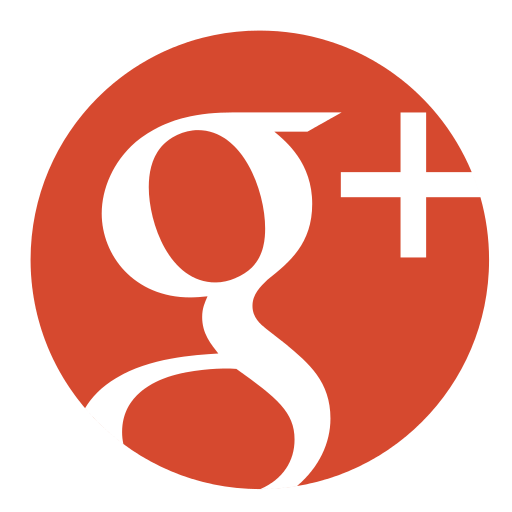 *Refer to the link here Demo Video for a short demo video on the effectiveness! 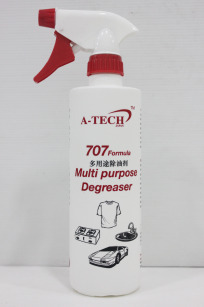 A-TECH CLOG REMOVER uses a non toxic & environmentally friendly formula that contains hardworking enzymes with heat release properties that can effectively melt down starch, proteins, oil & grease trapped inside the drains or pipes. The product easily dislodges tough clogging debris such as hair, soap scum, cloth, mineral deposits and many more in a matter of minutes. The disinfecting properties can kill off germs and bacteria within the pipes. The product is also safe for all types of sinks and piping materials. 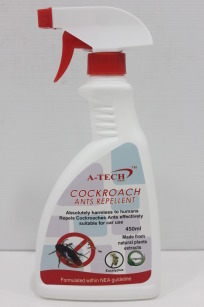 A-TECH DRAIN CLEANER (500ml) uses an environmentally friendly formula that contains hardworking enzymes to effectively break down starch, proteins and fats left behind by food stuffs trapped on the walls of the pipes or clogged inside the drains and pipes. The enzymes will grow and multiply within the pipes to eat up the food deposits even in presence of hot water, detergents and preservatives. Hence, preventing build-ups, slow running drains and clogs with regular use of the product. 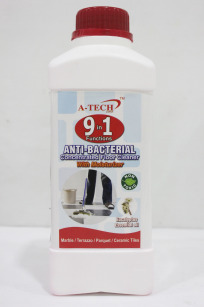 A-TECH DRAIN CLEANER (1000ml) uses an environmentally friendly formula that contains hardworking enzymes to effectively break down starch, proteins and fats left behind by food stuffs trapped on the walls of the pipes or clogged inside the drains and pipes. The enzymes will grow and multiply within the pipes to eat up the food deposits even in presence of hot water, detergents and preservatives. Hence, preventing build-ups, slow running drains and clogs with regular use of the product. 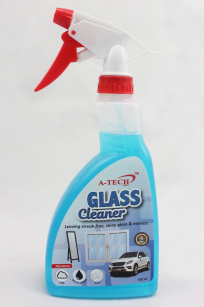 GLASS CLEANER (500ml) is perfect cleaning solution for all types of glass & mirror surfaces. 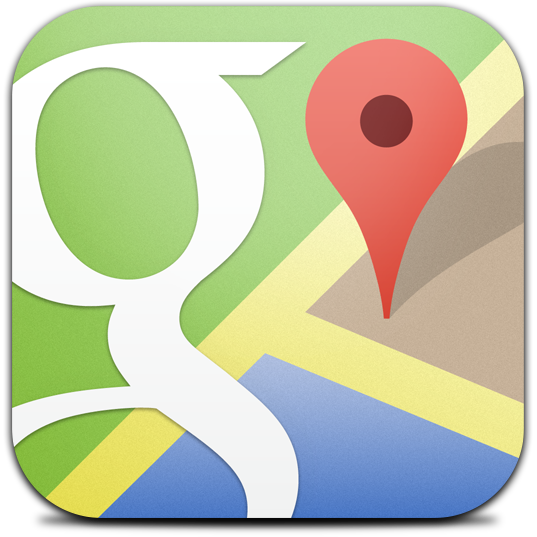 It can be used on windows, car windows, table tops & many more. Its specially formulated to keep the surface looking clean and shiny for up to 3 weeks with long lasting effects. It also protects the surface from Fogging, water stains and dusts. Best for cleaning bathroom mirrors to prevent fogging. It is able to quickly dissolve dirt from glass & washable surfaces, leaving a streak-free shine without rinsing. 9 IN 1 ANTI-BACTERIAL FLOOR CLEANER is the most comprehensive floor cleaning solution that you will ever need. The product has 9 functions: Ultra Shine floors, Anti-Bacterial & Germs, Moisturizer, leaves no sticky residue, Anti-Slippery Floors, Mold prevention, odor removal, Stubborn Stains & Grease removal and Insect repelling. The product uses a special non-toxic “quick dry” formula that allows the floor to be dried quickly without rinsing. It is also environmentally friendly and suitable for all types of flooring materials such as Marble, Granite, Terrazzo, Parquet, Ceramic Tiles and all composite flooring. 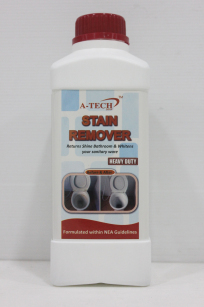 HEAVY DUTY STAIN REMOVER is a heavy duty solution that is specially formulated within NEA guidelines for effective removal of stubborn dirt, grease, urine stain, organic & inorganic sediments on mosaic floors and sanitary wares. It also returns the sanitary ware to its white and shiny look. Its acidic levels is controlled and strictly adheres to NEA standards to ensure safety.